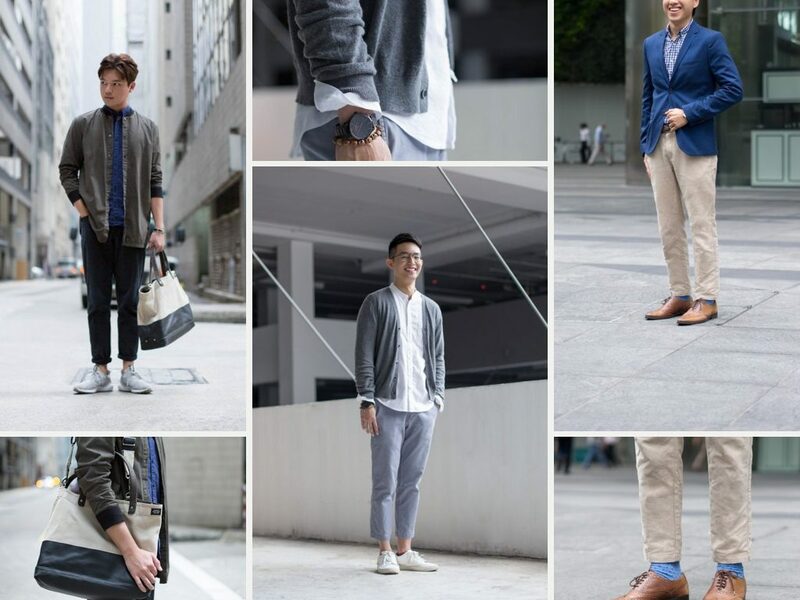 While men may not have as many choices as women when it comes to office wear, that’s no excuse for the gents to be unimaginative. 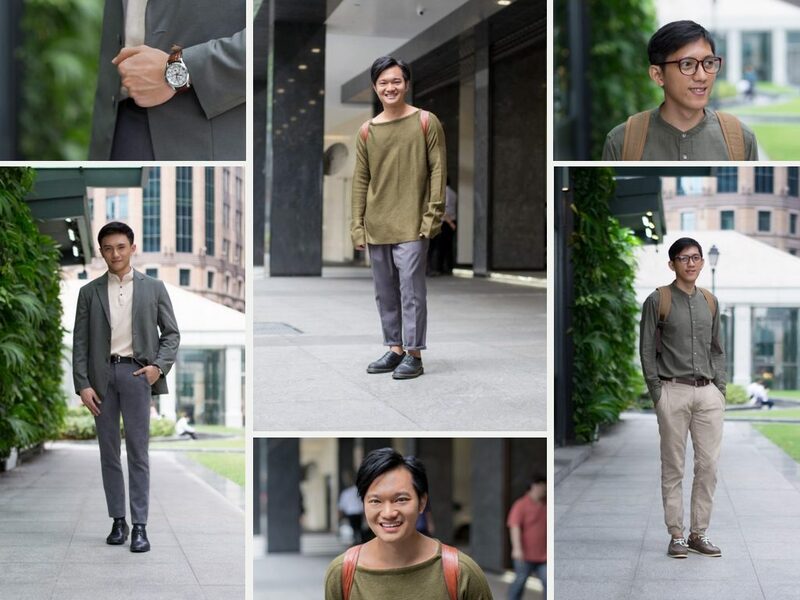 No longer the preserve of “uncles”, earth tones are another way to demonstrate confidence other than the classic white shirt/blue blazer combination. A grey-green blazer is a welcome change from the sea of blue and black, letting you stand out while still projecting stability. For offices with more relaxed dress codes, pair an olive sweater or a bomber jacket with your favourite pair of chinos or dark jeans. If you’re not sure where to start, experiment by injecting pops of colour via accessories—be it a pair of leather shoes or a backpack.